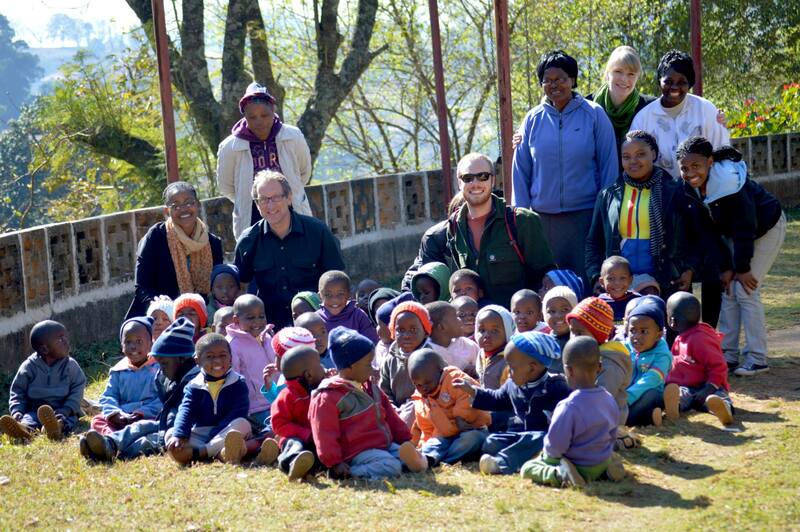 From July to September this year, CUSA launched an extensive research initiative in Africa’s Swaziland. CUSA Director Dr. Matthew, eARTh Studio representative Tania Reza and graduate researcher Connor Harron initially developed relationships and scheduled interviews at different schools around the country. Harron continued working with UCI professor and researcher Dr. Jodi Quas and her sister Catherine Quas to examine emotional development in children and adolescents growing up in diverse settings. To carry out this project, the team interviewed several hundred children in Swaziland from several different schools and settings. In regards to some initial thoughts and reactions from the project, it has been an amazing experience so far. I have been exposed to some of the worst living conditions on the planet and seen individuals who still manage to thrive. This for me is the most motivating experience possible. To see people laughing, playing and striving for more when all the odds are stacked against them is remarkably humbling, but also gives me so much hope for humanity. It has been immensely challenging at times but I am more convinced than ever that this is the right place for me to leverage my skills and pursuits to the greatest effect. Further developments will be posted soon (as research continues).